The latest Tamahere Lions-hosted Best Artisan Market is on Saturday, August 4 from 9am to 1pm. 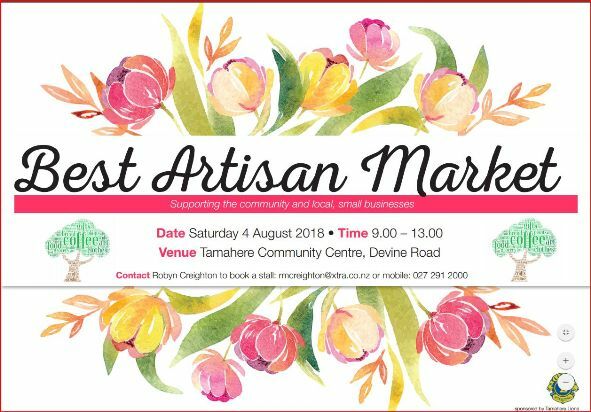 More than 60 stalls, mostly indoors, will offer food, cosmetics, gifts, crafts, plants, photography, coffee, jewellery, knitwear, furniture and more in the Tamahere Community Centre on Devine Rd. Another two indoor markets are planned for upcoming Saturday mornings on October 6 and December 1. 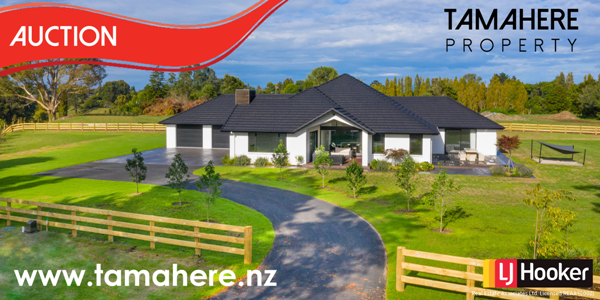 To book a stall contact Robyn Creighton on mcreighton@xtra.co.nz or 027 291 2000.